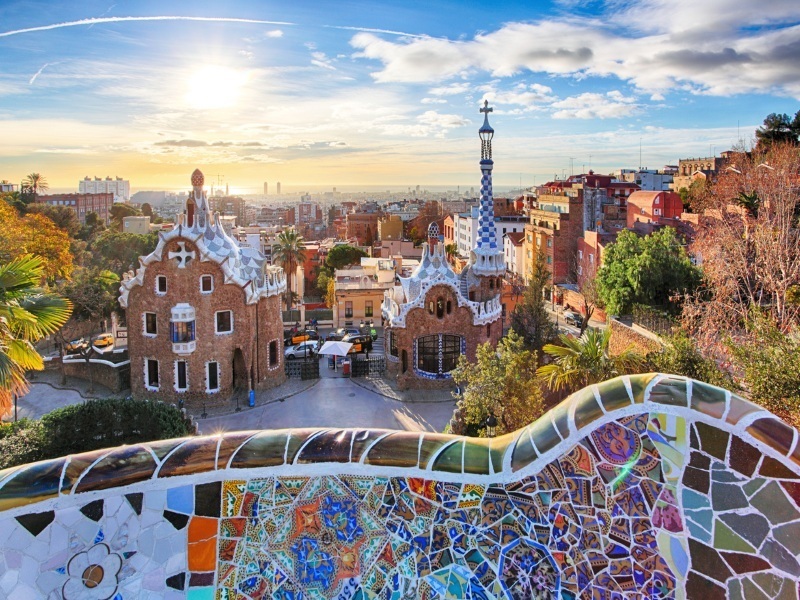 No city break to Barcelona is complete without a visit to Parc Güell – the architectural gardens designed by Spanish architect Antoni Gaudí. Bursting with colourful mosaics and offering wonderful views of the city, Parc Güell is also home to the fascinating Gaudi House Museum. This short break is based on the 3* Holiday Inn Express, however, to see the full selection of hotels CLICK HERE and create your own perfect Catalonia break. Prices based on 2 people sharing a double or twin room, based on 05/06/19, and correct as of 04/04/19. Availability until October 2019. Prices may vary, depending on your choice of hotel and departure dates, and are subject to availability.